There's a common misconception that you can't be injured during a "minor" crash. We hear it all the time in our Stillwater office. The truth is that you absolutely can be hurt in a low speed crash. 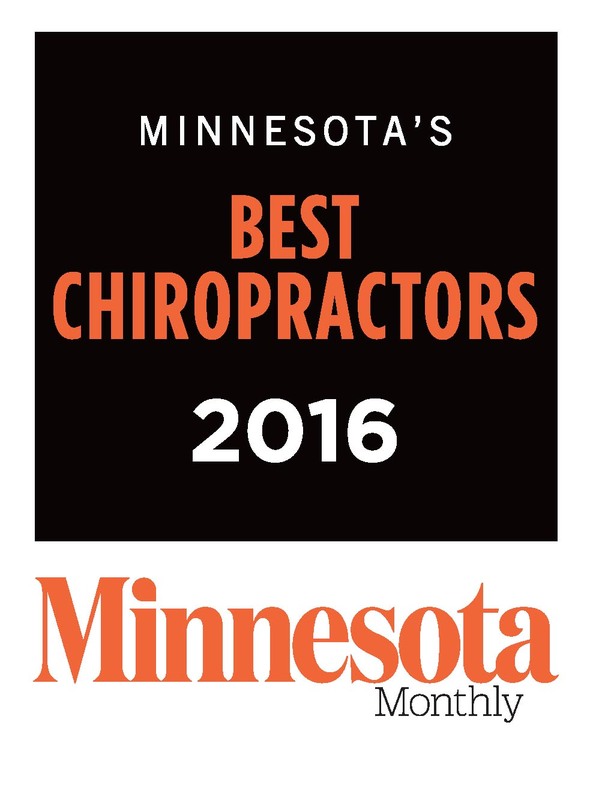 If you live in Stillwater, MN and you've been injured in an accident, the staff at Kranz Chiropractic Clinic is here to help. 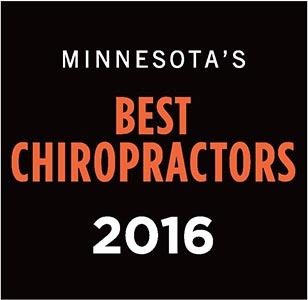 Give us a call today at (651) 439-6500 for an appointment or consultation.